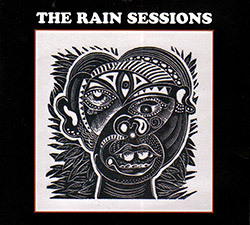 Recorded live at Romanisches Cafe, in Roppongi, Tokyo, Japan, on June 12th, 1995, by Teruto Soejima. "Born March 29, 1955 in Kokubunji, Tokyo. Hirose started listening to modern jazz in junior high, when he especially liked trumpeters such as Miles Davis and Terumasa Hino. He bought a trumpet and taught himself to play. Having listened to records by Davis's band for some time, he became very interested in John Coltrane, who was in that band. At this time he bought a tenor sax and started to teach himself to play. (He also started to play soprano sax around 1977). Hirose enrolled in Meiji Gakuin University in 1973, and soon joined the student modern jazz club. While he was still a student, a soul group invited him to play in a recording, which came out and became Hirose's record debut. 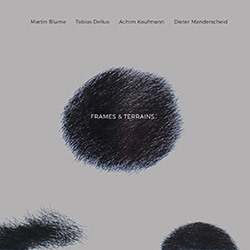 Also as a student, he happened to hear the album Pakistani Pomade, by pianist Alex Schlippenbach's trio, with Evan Parker (sax) and Paul Lovens (drums). 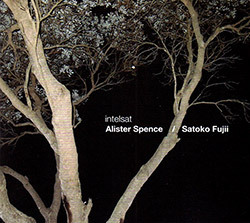 This was Hirose's first encounter with European free improvisation, and the music--Parker's in particular--had a strong impact on him, and greatly influenced his musical style. 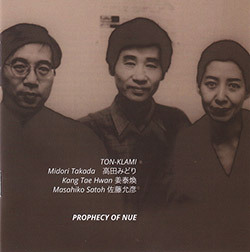 Artists with whom Hirose played often in the early 1980s included the late Akira Iijima (guitar), Yoshinori Motoki (guitar), and Yoshisaburo Toyozumi (drums). These gigs were held mainly at the club Far Out in Atsugi, and the performance space Terpsichore in Nakano, Tokyo. At Terpsichore he organized concerts with a variety of artists--musicians, dancers, poets, etc. 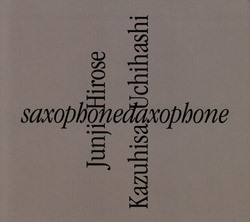 Hirose released his first solo album, Solo Saxophone, in 1981. When the EastAsia Orchestra was formed in 1982 by Yoshiaki Fujikawa (tenor sax), Hirose was invited to join the group on sax. He left the band soon thereafter, but rejoined them in 1984 for a brief period, during which they toured West and East Germany, Holland, Switzerland, and Austria. This was Hirose's first experience performing outside Japan. 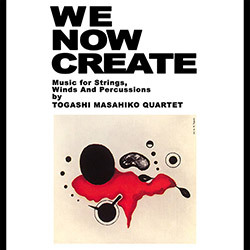 In the same year he joined percussionist Masahiko Togashi's band as a sax player, and had played with Togashi in various settings--duo, trios, quartets, orchestras, etc.--until Togashi's death. 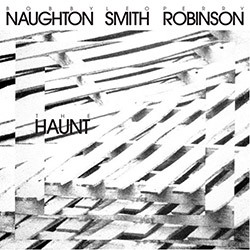 In a number on the 1981 album Hodgepodge, Hirose used the electric guitar as a "noise machine." After that he began to develop his original self-made instrument for "noise sound." At first he simply placed a lot of junk items and toys around him and made sounds on them; but in the mid-1980s he put them together in a frame. In 1987, when he was to perform at a jazz festival in Leipzig, East Germany, Hirose made the instrument smaller so he could carry it more easily, and found this version to be better than the larger one. Thus it became the prototype for his current noise machine. In the late 1980s, Hirose played this instrument much more than he played the sax. At about that time he met Otomo Yoshihide (turntables and guitar), and starting in 1988 played duos with him over a period of several years. In 1989 they made the duo album Silanganan Ingay. While Hirose used mainly the noise machine in duo concerts, he joined Otomo's band Ground-Zero as a sax player. In 1991 he was a guest performer with the band, and in 1992-93 he was a regular member. He also played sax in Ground-Zero's final concert in Tokyo in 1998. 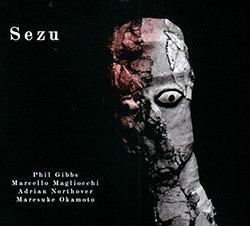 In 1989, Bassist Daisuke Fuwa formed the orchestra Shibusashirazu, which incorporates jazz, dance, theater, and art, and since then Hirose has occasionally played sax with the group. 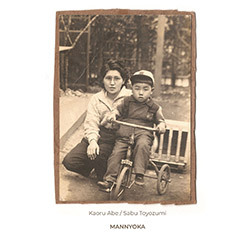 He was also a member of drummer Masahiro Uemura's avant rock/jazz band P.O.N. for the entire duration of its existence (1991 to 1999). 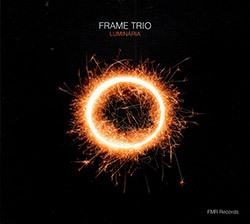 Around the mid-1990s, he joined video artist Hideaki Sasaki's trio project Stereodrome with Uchihashi Kazuhisa Uchihashi (guitar and effects). 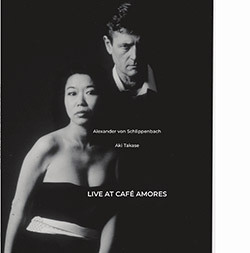 Hirose performed at the Moers Jazz Festival in 1993 and 1998, as a member of Ground-Zero and Shibusashirazu orchestra respectively." "Kim Dae Hwan (김대환) was one of Korea's most renowned western style percussionists. He died 70 years old. It was very fast to be gone. We cannot forget his wildness and smile. At first He was a drummer of the first Korean rock group ADD4 formed by Shin Joong Hyun who is the godfather of Korean rock. 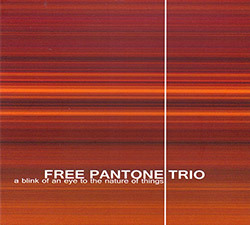 Then he formed his own band called Kim Trio (the principle of this band was never performing the same songs), and so on. 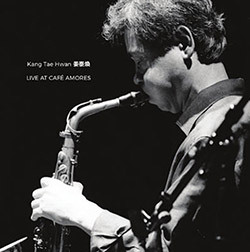 He joined the first Korean free music group Kang Tae Hwan Trio in 1978. After that, he had performed by solo musician, and collaborated with many kinds of artists till his death. And also he was a famous calligraphist. His work, 346 letters on a gain of rice, appears on Guinness Book. He had performed calligraphy on his stage every time. Only this was his leader album put on the market formally before he died. He played very simple drum sets that constructed with a roto-tom and cymbals and Korean traditional drum, with six sticks in his hands. It was very silently. Above his drum sound, haegeum (Korean traditional instrument) by Mrs. Kang Eun Il was crying bitterly or weeping gently." 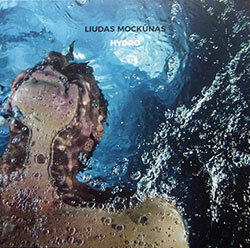 "[...] NoBusiness, which is located in Lithuania, has released several reprints of creative music from Japan and South Korea. 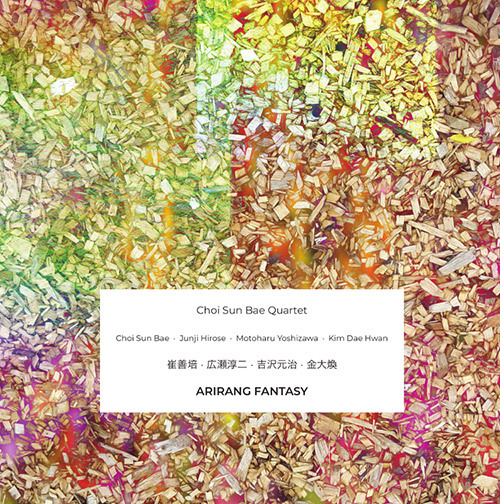 And in the pile of very exciting free music, Choi Sun Bae Quartet's record Arirang Fantasy, recorded at the Romanian Café in Tokyo on June 12, 1995 also followed. 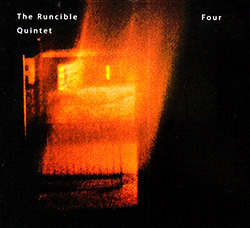 We meet the trumpeter Choi Sun Bae, the Saxophonist Junji Hirose, the bassist Motuharu Yoshizawa and the Percussionist Kim Dae Hwan, four musicians I have never heard of before I got this record in the mail. It is said that when these musicians played in Tokyo for the first time, at "Tokyo Meeting" in 1985, they played as a trio with Kang Dae-Hwan on alto saxophone Choi Sun Bae on trumpet and Kim Dae Hwan on drums and percussion. 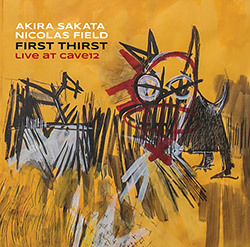 The trio was almost embraced by the Japanese free jazz musicians, and they collaborated with several of them, including Masahiko Satoh, Motoharu Yoshizawa and Kazutoki Umezu. Ten years after this first concert, the concert we witnessed was recorded with both Japanese and South Korean musicians. Sun Bae and Dae Hwan come from South Korea and Junji Hirose and Motorharu Yoshizawa comes from Japan. 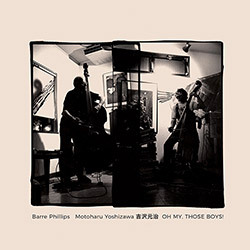 Motoharu Yoshizawa had previously worked with Derek Bailey, Steve Lacy and Evan Parker, while Junji Hirose had worked in Ground Zero, as well as Masahiko Togashi (drums) and Kasuhisa Uchihashi (guitar and saxophone). 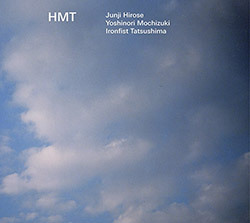 It opens with a long stretch, "Blue Sky", where we only hear Sun Bae on the trumpet and Yoshizawa on five-strand bass. 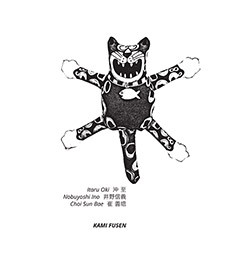 This is a relatively energetic song, where the two fight with an intensity that I associate with the Japanese underground culture. They communicate nicely, and after a slightly shocking opening, people are familiar with the soundtrack and it will be a nice improvisation. Sun Bae's game can remind one part about the way Nate Wooley plays, while the Japanese trumpeter Toshinori Kondo appears. In the liner notes written by the owner of the cafe where the record was recorded, he writes that since there are so few musicians in Korea playing free music, the musicians need to find their own language, partly based on Korean folk melodies. 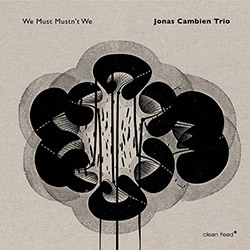 On the record we hear mostly duo's and trios, giving each of the four musicians time and space to stretch, experiment and interact on several levels. 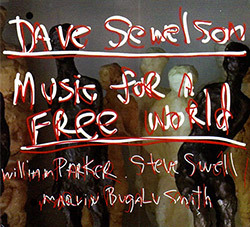 The unrelated "Remember Bird" starts completely differently with saxophone and trumpet in some kind of unison "fair". But it does not take long before Sun Bae turns left and is back to the first track, with extremely vigorous trumpet play, while Hiroses saxophone is the most becoming a partner. 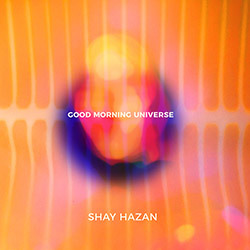 The third track "The Stream of Time" opens with Hvans loose drumming, which starts virtually silently, but works upward in intensity. I feel that this form of drumming is relatively far from what we hear today in the West. Of course there is a drum solo that is not far away, for example, Paul Lovens and his like, but there is still something about the "attack" and the way it is done, which you can almost compare to the shows you see and hear from big stadiums with many hundred traditional drummers. But at the same time this is free and extremely freely, and tough. Then follows "Korea Fantasy" with Sun Bae in the driver's seat. But if at all times he is leading, or if Hiroses saxophone is not good to know. They twist around each other like two in love snakes, and it is impossible to distinguish them from each other. And behind it all lies the bass of Yoshizawa and buzz as if he were attacking the two blowers. Occasionally, he sounds like a lion who is knocking and preparing for an attack, but it does not come. He lets the two blowers hold on and contributes well with the sound of the song. Advanced? To the very highest degree, and very distinctive. 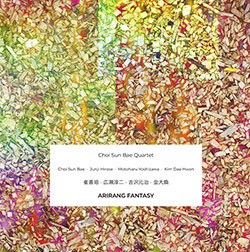 Then they end with the title track, Arirang Fantasy, which is a long (21:50) and utterly free fiction about something that might be Korean folk music, and a song where musicians really cooperate at a high level. The music becomes dreamy, and sometimes it's almost completely silent, but these four musicians do not manage to be quiet for a long time. There is always one of them that breaks out and either smells hard in the drums or floats violently with the arc of the bass while the blowers stay far down there. 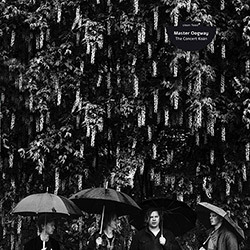 But after a while, they come with a beautiful ballad-like (sure folk song) thing that is invisibly beautiful in all the "madness". And then they completely take off the two blows and try to correct their instruments while the drums warn about Judgment Day. But the judgment day does not come. It was just a precaution and you're doing it all the way down with Sun Bae's fine trumpet game before the others come adorned and we're far into freejazz countries again, where intensity is all the time and where the Korean elements are all the time driver's seat. Exciting and original!